Taking time out to travel the World? 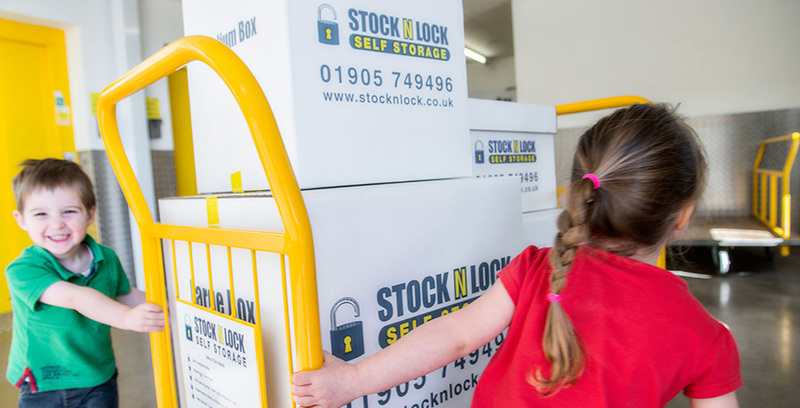 At Stock N Lock we will put our jealousy to one side long enough to make sure we provide you with the perfect sized, secure storage room to suit your specific needs. 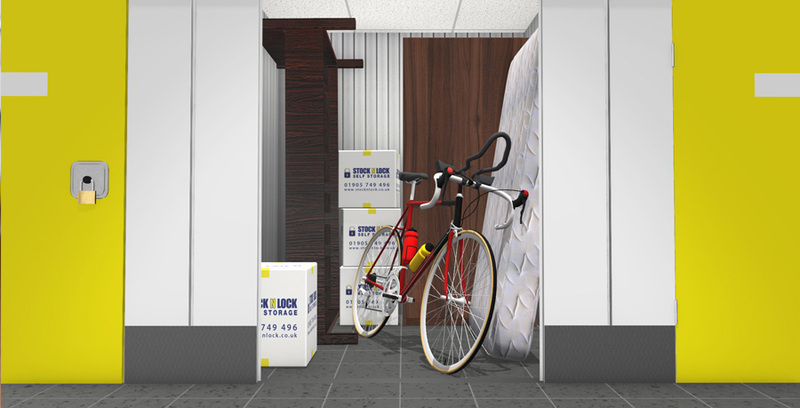 Storage periods are flexible so whether you’re holidaying for a few weeks, travelling the world or working abroad for years, our friendly team can help you on your way, secure in the knowledge that your possessions’ are in safe hands.